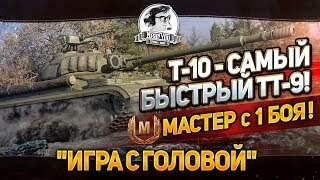 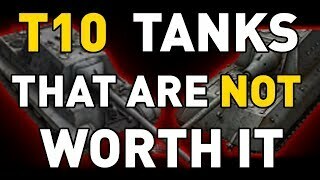 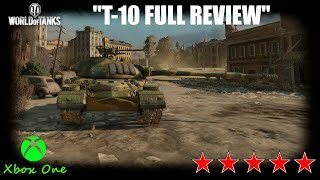 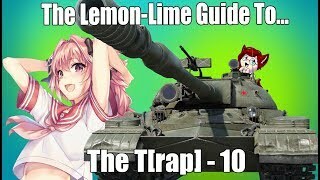 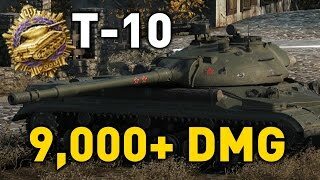 ► World of Tanks: T-10 feat. 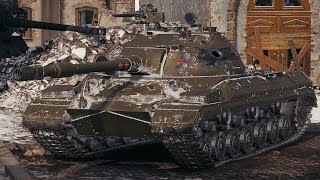 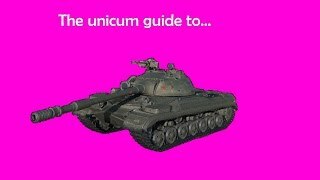 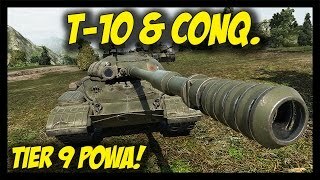 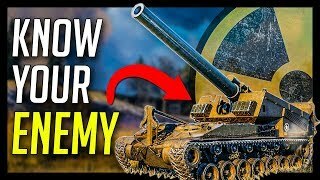 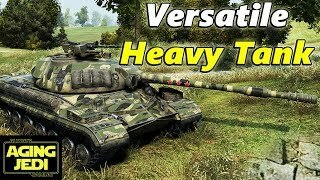 Conqueror - Tier 9 Heavy Power! 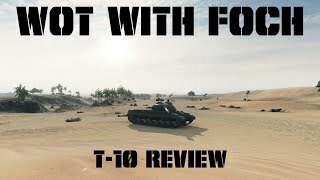 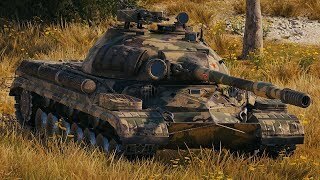 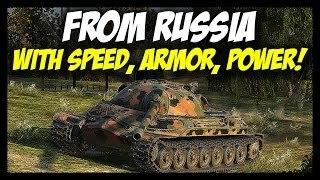 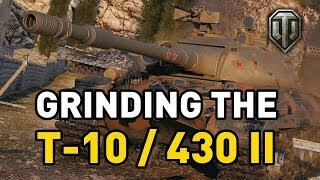 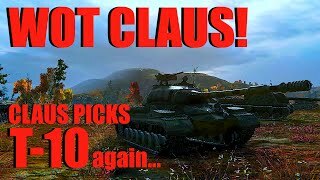 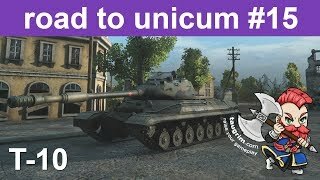 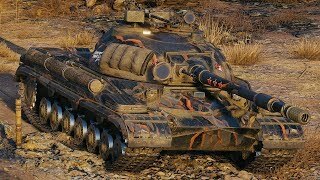 ► World of Tanks: From Russia, With Everything... T-10 & IS-7 in Action!